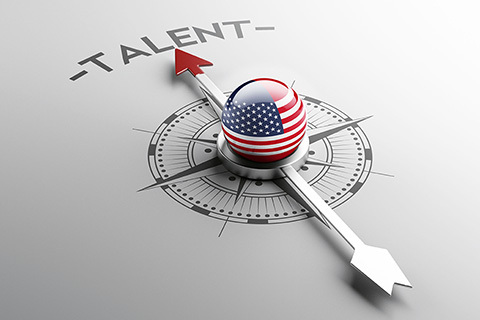 We are experts in identifying and recruiting only World Class candidates in Insurance and Risk Management at every level throughout the US. We help candidates land their next great career opportunity and we help top-tier employers attract, recruit, & hire exceptional candidates. 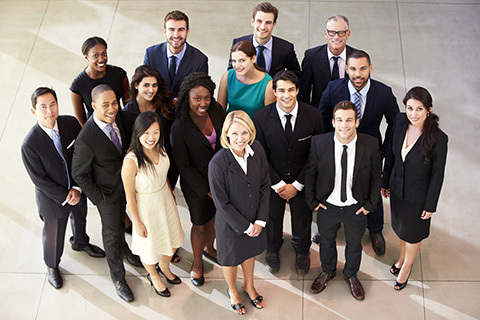 We solve US Insurance and Risk Management recruiting problems by identifying and attracting the top 15% of the talent in the market. 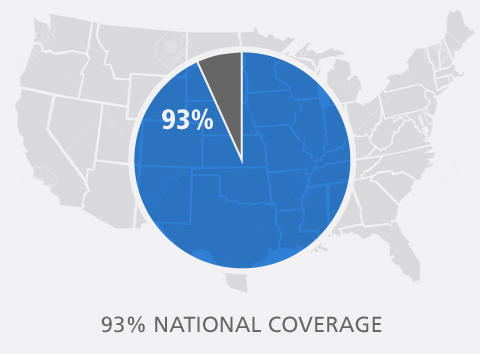 We created the Key Insurance & Risk Talent System, combining modern and innovative recruitment and data gathering techniques along with our industry specific knowledge & experience to map out 93% of the talent within the entire insurance & risk management sectors and the corresponding top 15% performers. 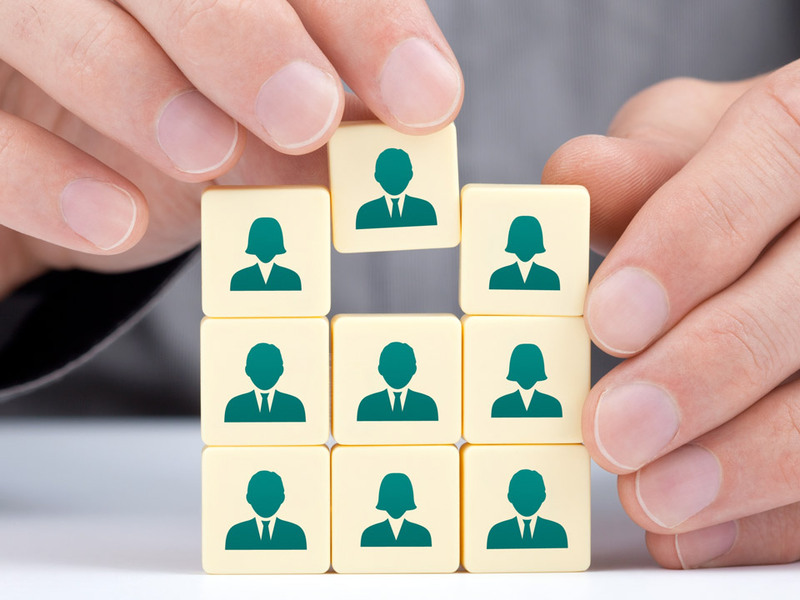 The Key Insurance & Risk Talent System enables us to maintain a regular flow of inbound candidate prospects that then get properly screened with our proprietary methodology before being categorized by role, skillset and other variables. This system enables us to quickly help clients improve their organization’s leadership, technical capability and customer authority. The Key element is how we use our objective experience to identify the top 15% of talent in the insurance and risk management sectors, allowing your business to be exposed to new & innovative ideas, market opportunities and sustainable growth. 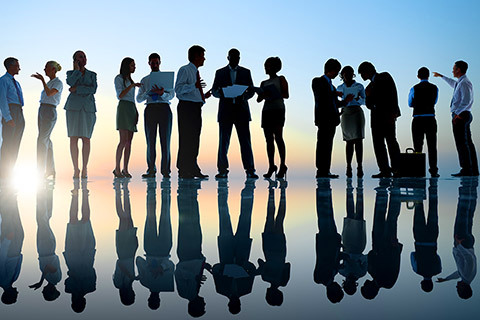 Whether you’re looking to hire top talent or seeking your next great career move, contact Key Strategies today. We also handle all levels of Claims, Safety & Loss Control, RMIS, all types of Insurance Risk Management Consulting, and Insure-tech-Data Analytics. 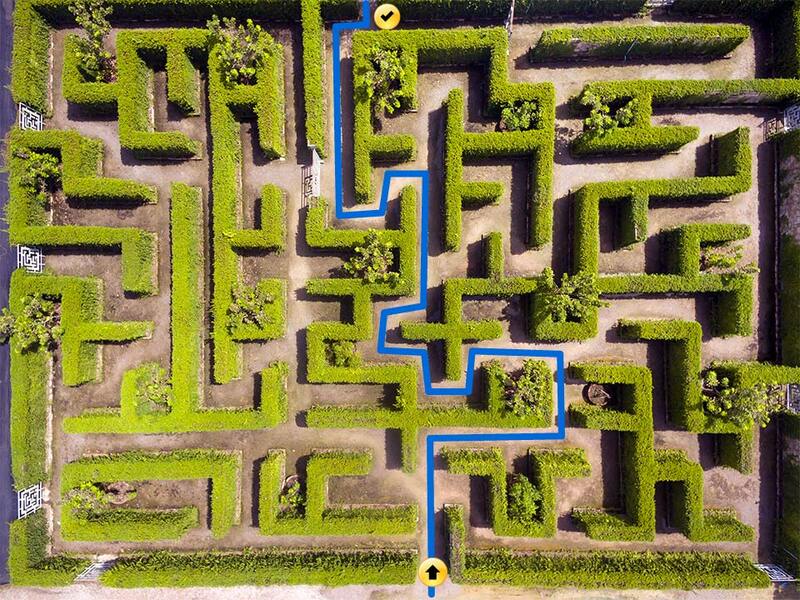 Tell us where you’d like to go with your career. 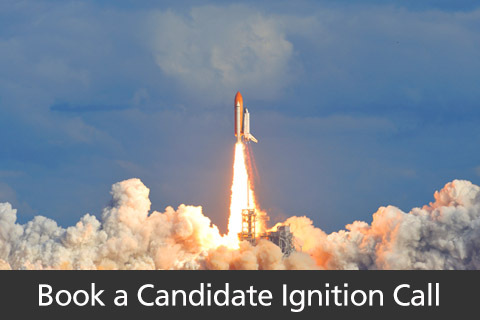 Start by uploading your resume on our Contact page, or book a Candidate Ignition call below. 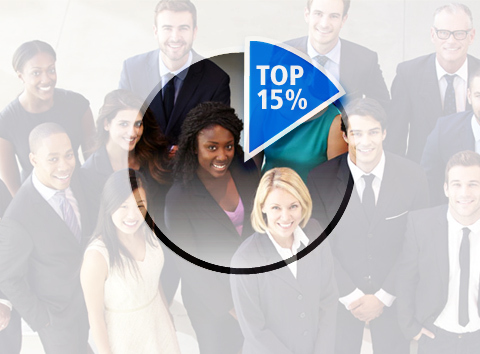 And if you’re looking to hire from the top 15% of candidates, click the Talent Acquisition link below.